In 1910, the reunification under the name ‘Société Anonyme des Automobiles et Cycles Peugeot’ of the different Peugeot family members manufactures at Audincourt, Lille, Beaulieu and Valentigney allows Peugeot to reach an annual production rate of 2352 cars and will grow to 9330 in 1913. 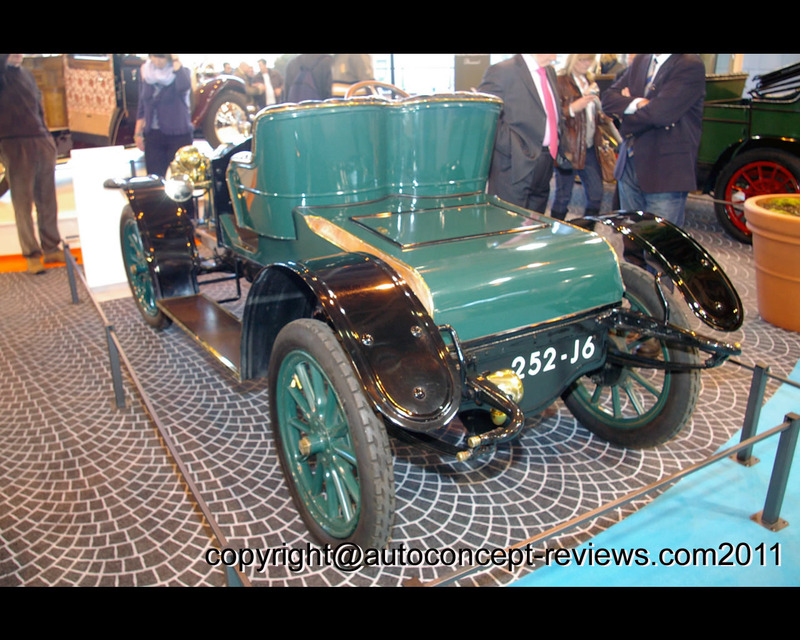 The Peugeot Type 125 is launched in 1910 with main versions being ‘Double Phaeton’ and Landaulets. 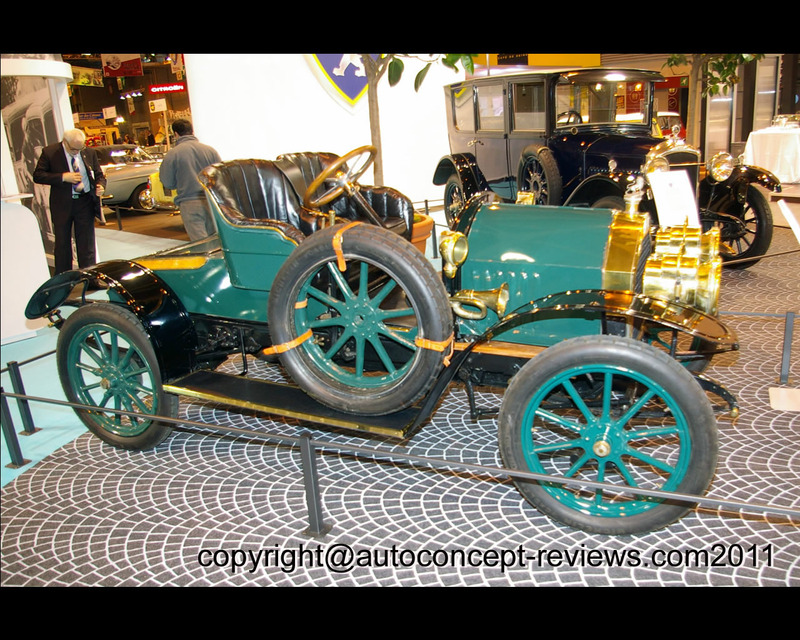 In order to attract sports buyers, a Runabout version is designed with bucket seats, a rearward flowing rear and its « open air driving» making it a typical « pleasure » car of that era. 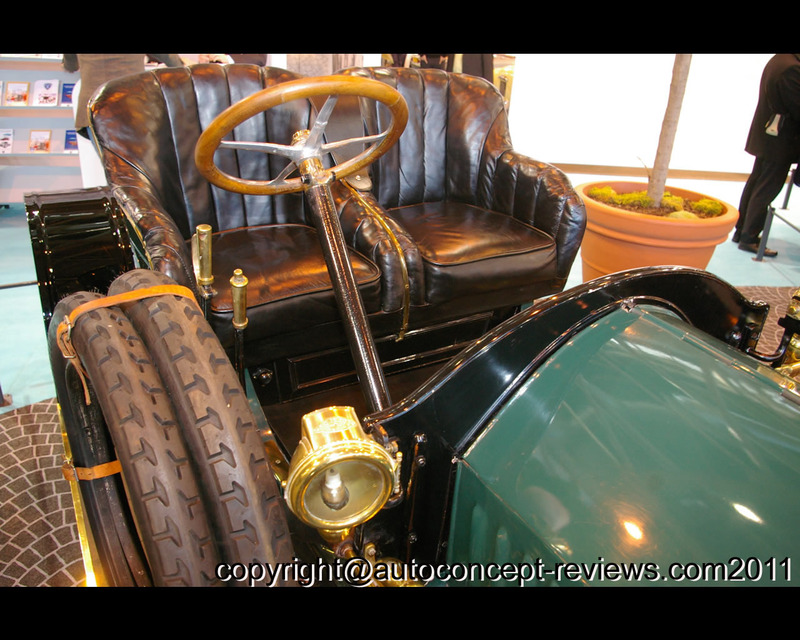 The chassis and mechanic elements are identical to other Peugeot type 125, but its lighter coachwork with a specific aerodynamics allows the Peugeot Type 125 Runabout a maximum speed 10km/h faster and now reaching 56km/h. The engine, a 9 HP bicylinder with 1148 cm3 capacity, is associated with a 3 speed gearbox. The transfer to the rear wheels is done by shafts and universal joints, a system being adopted for the overall production.